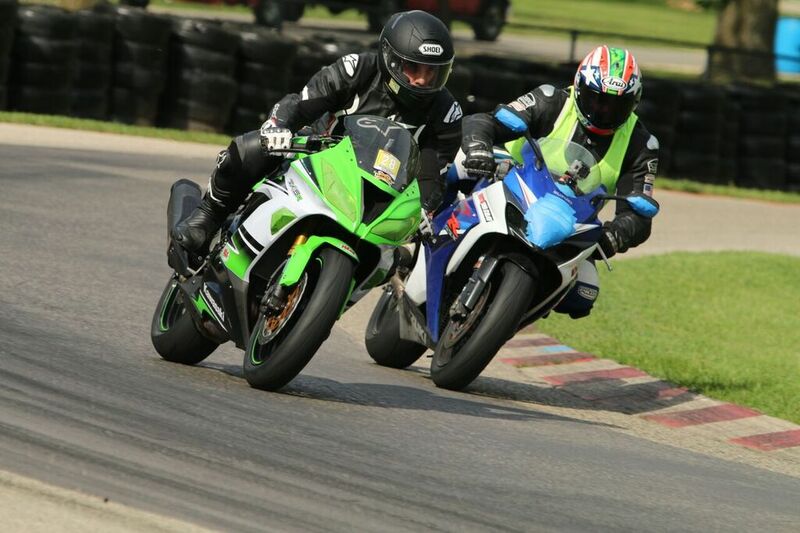 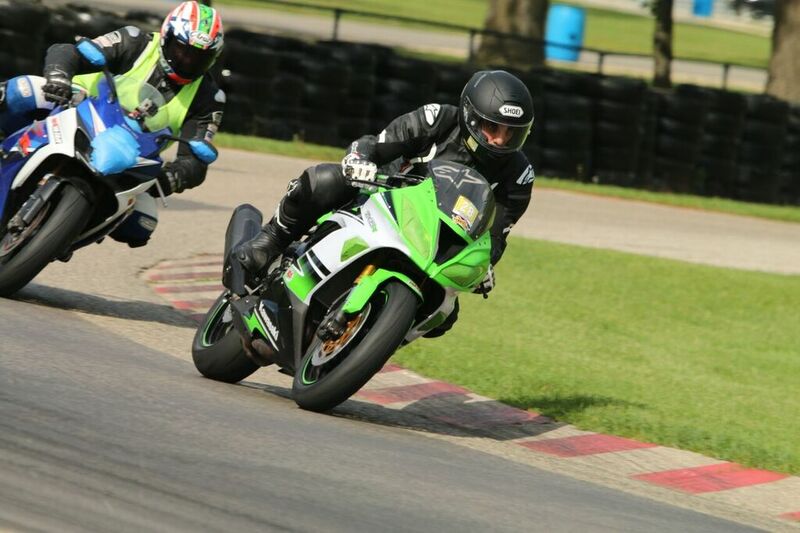 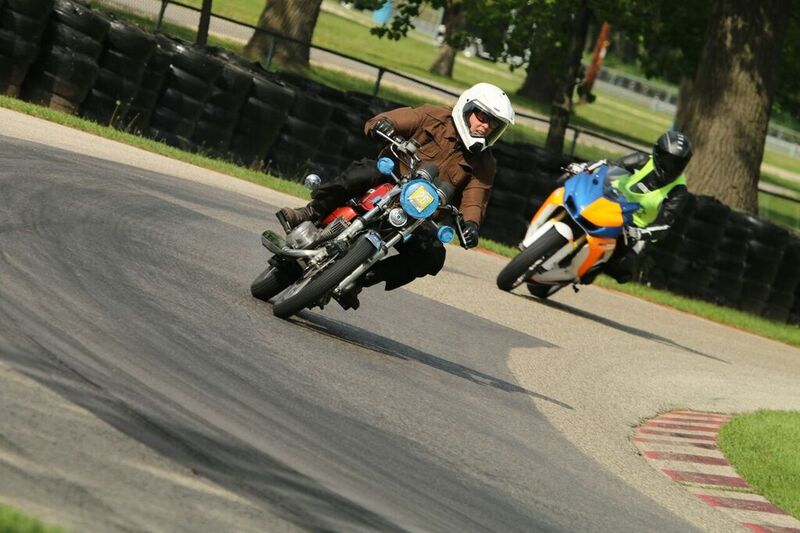 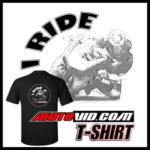 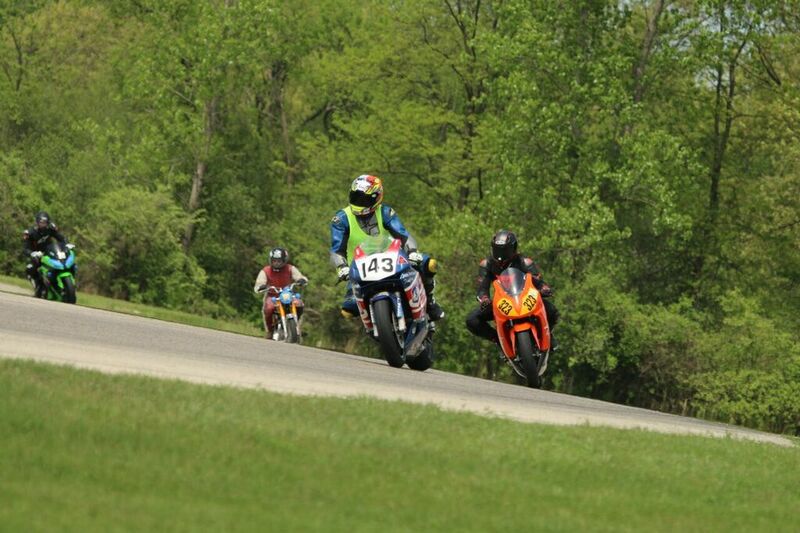 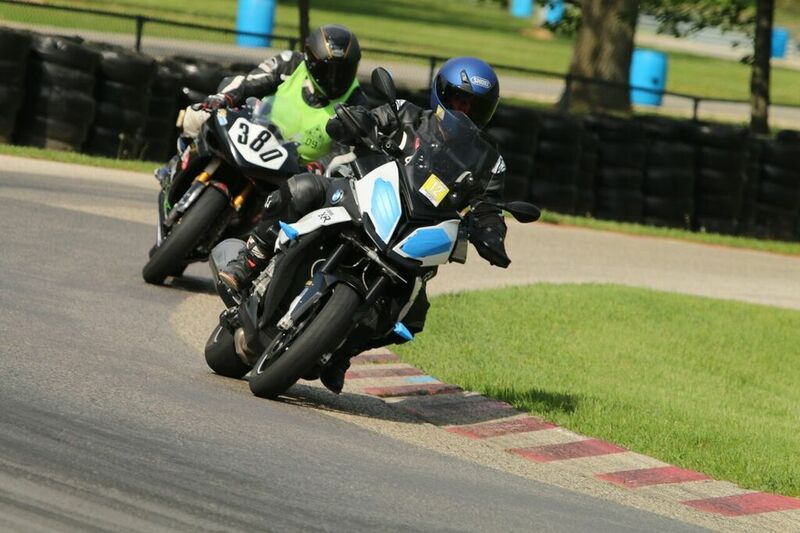 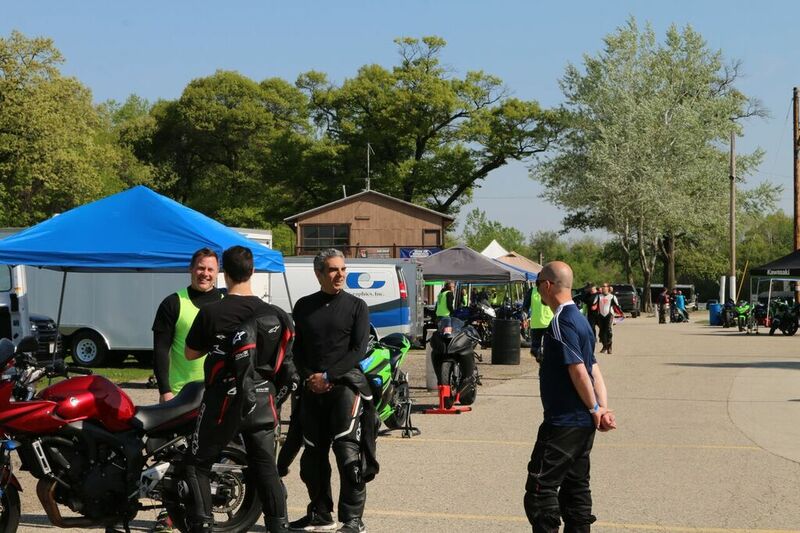 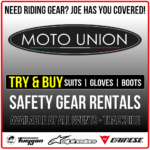 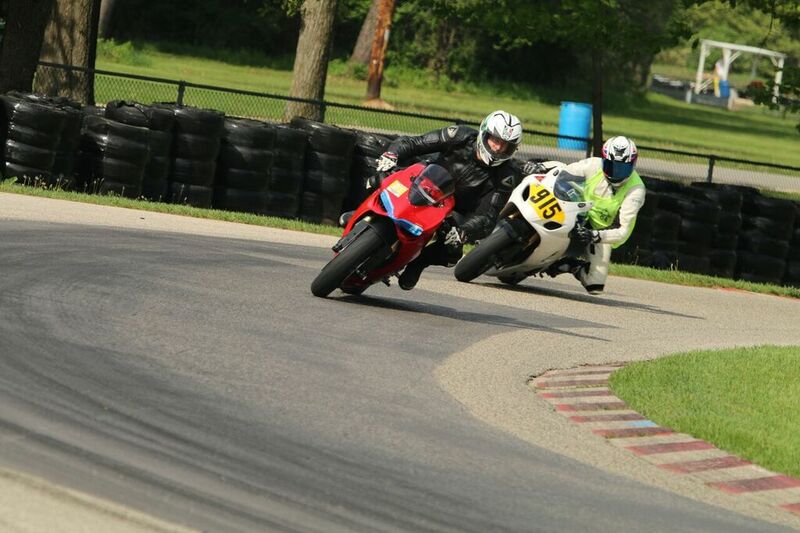 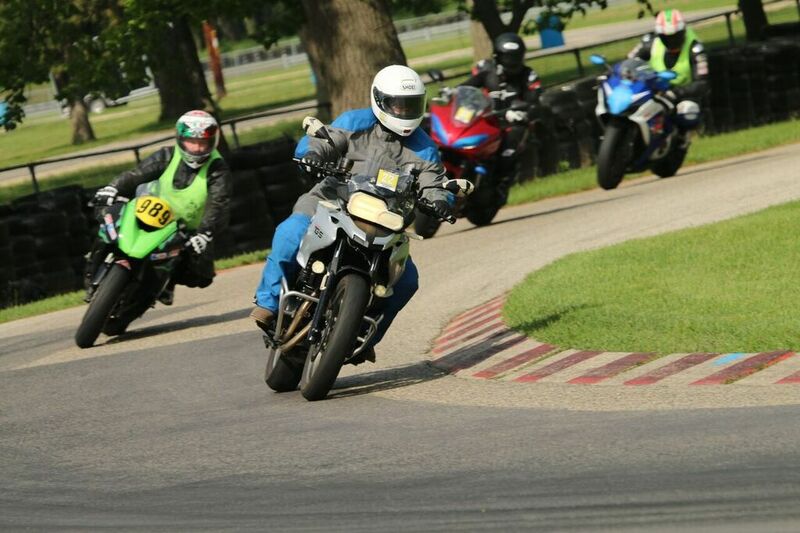 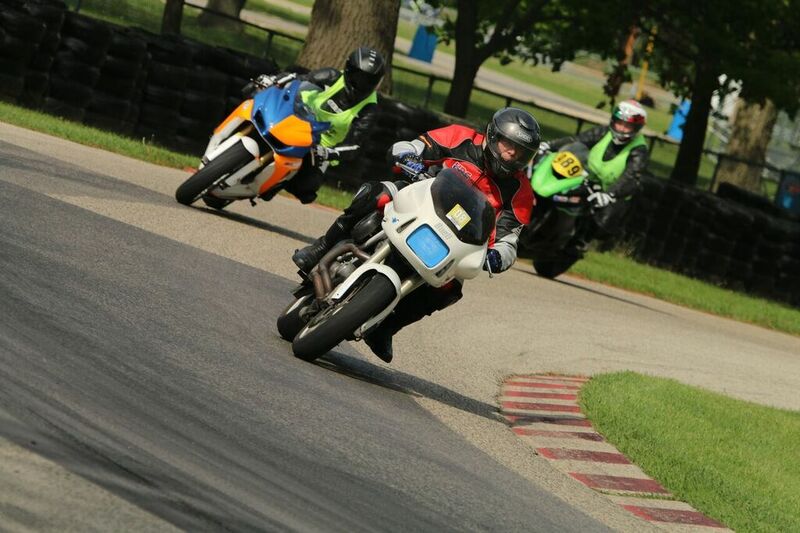 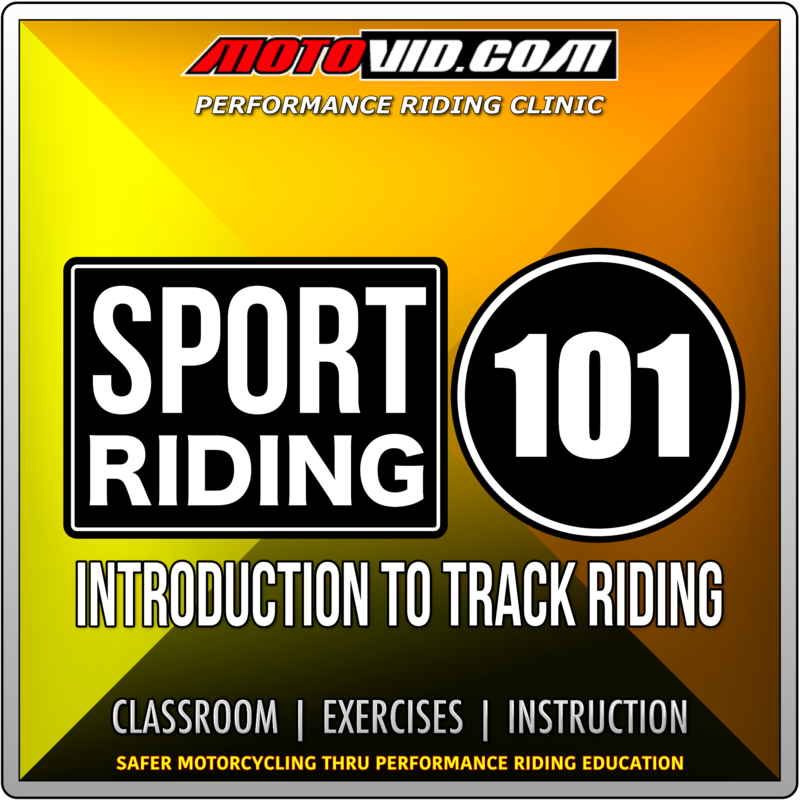 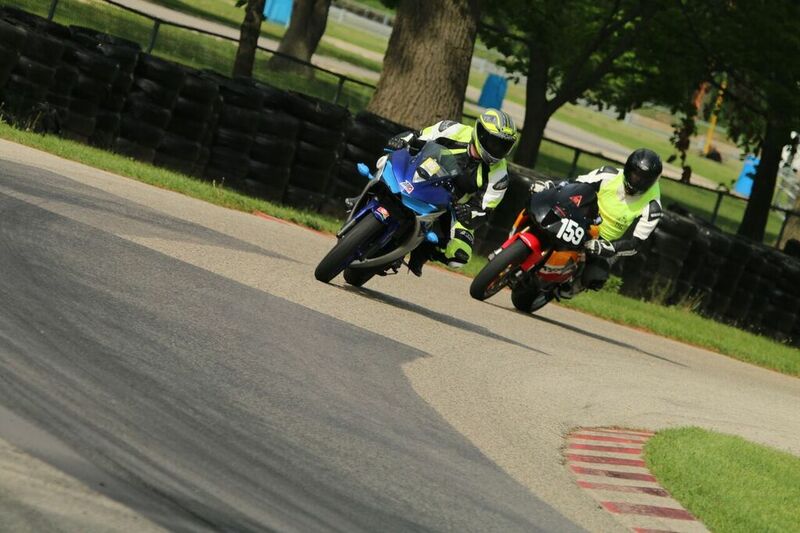 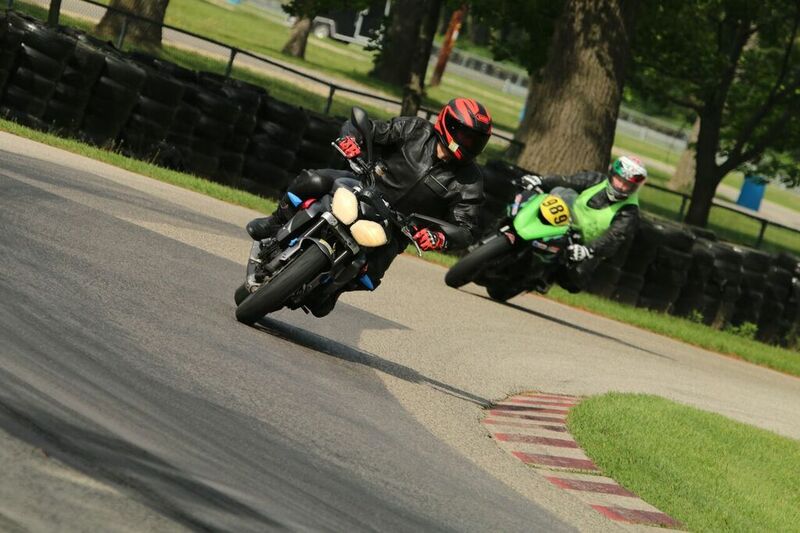 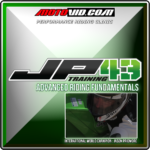 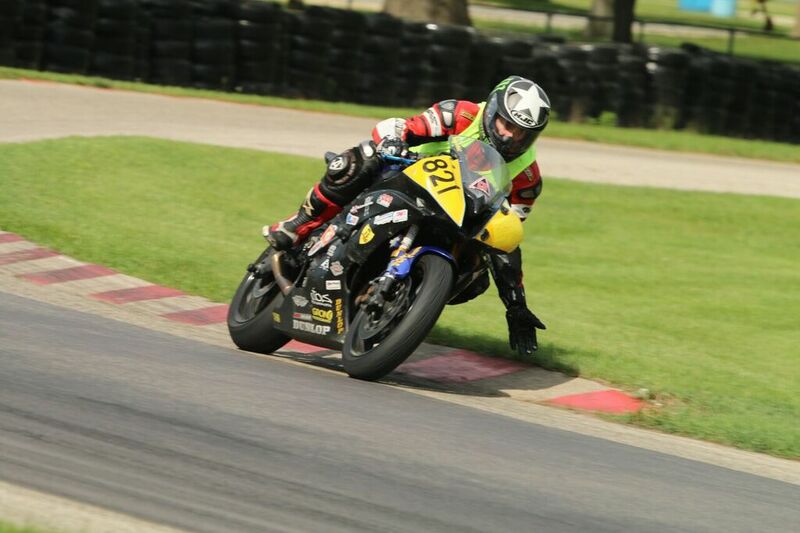 The Motovid.com Sport Riding 101 course is designed for the novice rider interested in track days, understanding the dynamics of track riding, and improving their street and sport riding skills. 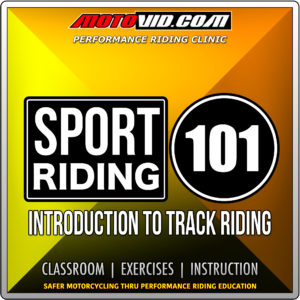 The Motovid.com Sport Riding 101 course is designed for the novice rider interested in track days, understanding the dynamics of track riding, and improving their street and sport riding skills. 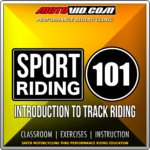 Students learn basic body position, vision, throttle control techniques. 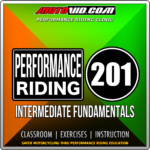 Topics include; Understanding the feedback loop, dealing with lean angles at speed, corner entry, braking/shifting techniques and track riding safety.